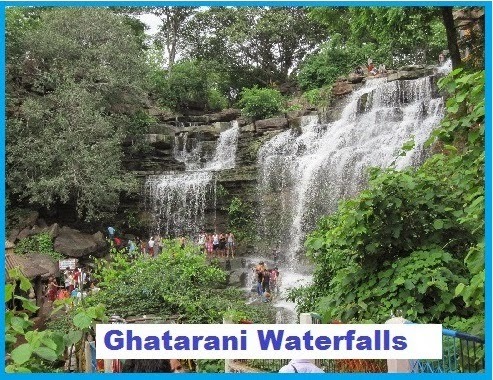 Ghatarani waterfalls in raipur is one of the most visited tourist destination. 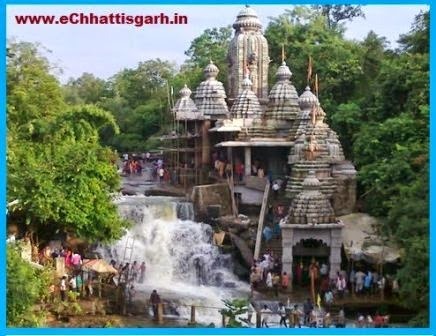 You can also visit the Jatmai temple & Waterfall. Ghatarani waterfall is 25 km from Jatmai . It is bigger than Jatmai falls. The natural beauty is awesome. You can visit any time of year, but the best time to enjoy the nature is just after rains, from September to December. Its the time when its waterfalls have plenty of water and forests are dense. Monsoon months should be avoided. There is a temple called Jatmai Dham. Jatmai has a waterfall just adjacent to the temple. Distance from Raipur to jatmai - ghatarani raipur via Rajim is apprx 90 km. Air : The Nearest Airport is Swami Vivekananda Airport,Raipur. Distance from Raipur to jatmai - ghatarani raipur via Rajim is apprx 90 km., approx 3 hrs by Car. Train : The Nearest Railway Station is is Raipur.